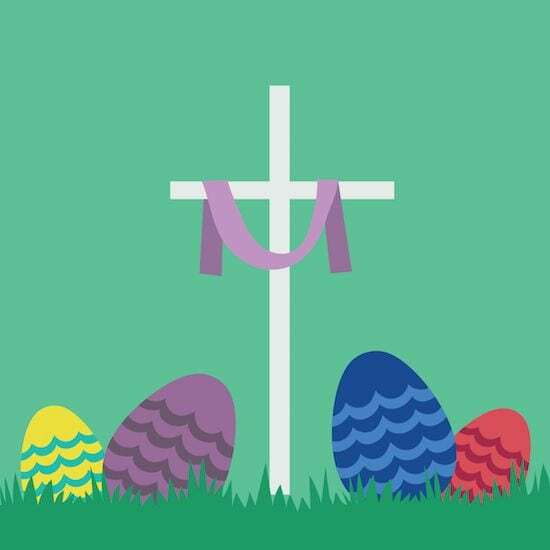 While Easter can be one of the most fun holidays to celebrate with all the candy, adorable bunnies and egg hunts, for Christians it is also the most religiously significant holiday because it celebrates the resurrection of Jesus Christ. Many of our most enjoyable Easter traditions have religious significance, even if they just seen like plain ‘ol Easter fun. For example, those Easter eggs we love to decorate are actually a symbol of rebirth and the resurrection of Jesus Christ. And that bunny who brings those eggs on Easter morning? Rabbits give birth to large litters of babies and so rabbits also represent new life. 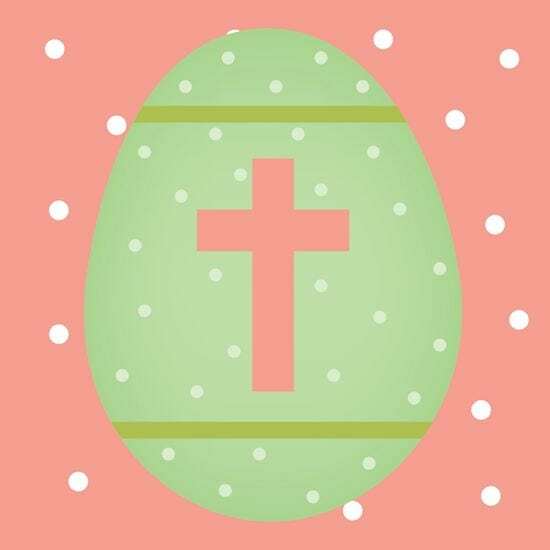 While we have been able to find lots of cute crafts and activities for Easter, those with a religious focus are a bit harder to find, so we have created our own Religious Easter Word Search puzzle. created our own Religious Easter Word Search puzzle. 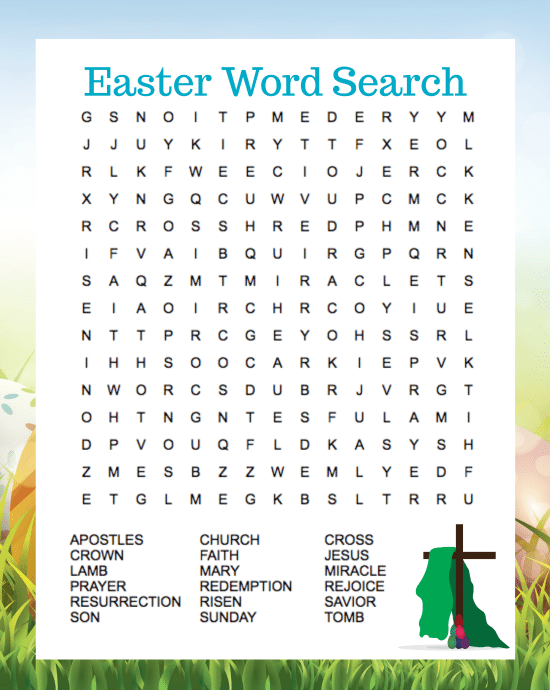 This free printable religious Easter word search puzzle includes 23 words about Easter and the story of the resurrection of Jesus Christ. All of the words can be found by searching vertically, horizontally or diagonally. This makes makes a fun activity for a bit of quiet time at your Easter celebration or egg hunt, or as an addition to classroom or homeschool curriculum or Sunday School celebration. Print the Religious Easter Word Search Puzzle HERE. You can simply print out the puzzle on copy paper, or you can print it out, trim down the size and mount on sheets of pastel construction paper or card stock if you’re using it as a party activity. Print out as many copies as you need! Be sure to check out all of our other printables here at Jinxy Kids. We have word search puzzles available for almost every holiday as well as many other occasions! I have never seen a religious word search before. This is a great way to get children interested in religion at an early age.